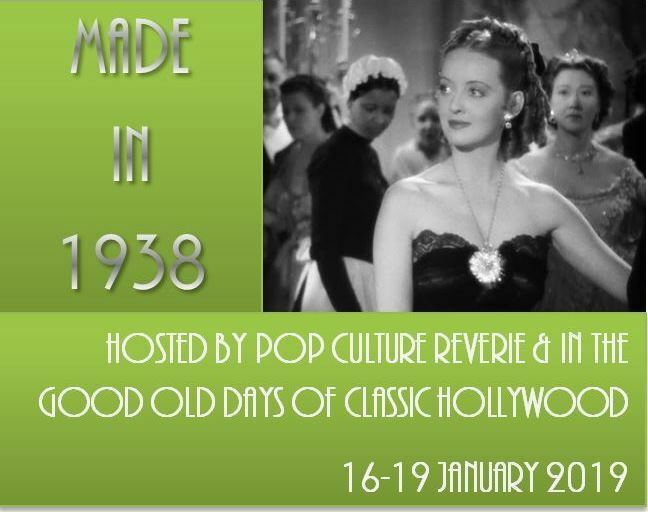 This is the first of three posts dedicated to The Made in 1938 Blogathon being held over at In The Good Old Days of Hollywood and Pop Culture Reverie. Brief Synopsis – While trying to get his play funded, a producer does all he can to continue to stay in a luxury hotel with his cast and crew. My Take on it – I have always enjoyed clips of the Marx Brothers but only recently have started to watch their films. This is another really fun addition to their filmography. The way that things are presented is great and it’s easy to see that they knew what to do in order to entertain and keep things so funny throughout. The way that the film mixes slapstick and funny dialogue is done really well and this helps to make things extremely funny and enjoyable from start to finish. As with most Marx Brother films, things get a bit crazy and absurd at certain points, but that only manages to add to the hilarity of it all. Loved seeing Lucille Ball appear in this film and she does a nice job despite it not being anywhere near as perfect as the role she is most known for; Lucy. The Marx Brothers were able to work so fluidly together and that also shows their genius because there are so moments of brilliance that keep popping up along the way even if this isn’t their best film. Bottom Line – Another really fun Marx Brothers movie. They get so much right here and manage to keep things so enjoyable throughout. The slapstick is great and the dialogue is also amazingly written in order to give such a funny and entertaining story. Yes, this get a bit absurd every so often, but that only adds to the enjoyment of it all. Great seeing Ball in this film in a role quite different from her most famous one. The genius of the the way that the Marx Brothers worked together so fluidly shines through throughout this film even if it is still slightly less than perfect. Recommended! 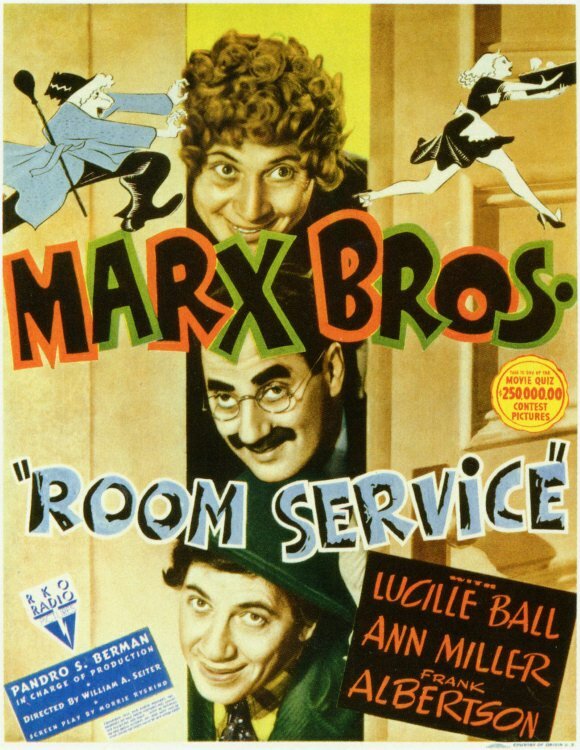 I’ve always meant to see more Marx Brothers films. It seems like this is one to check out.